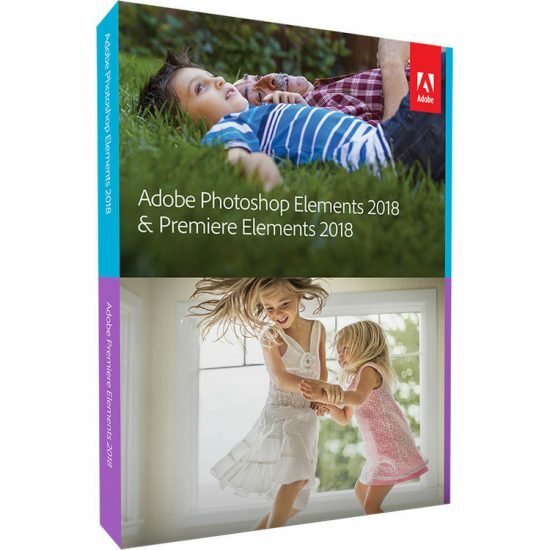 Adobe Elements can also be purchased at Amazon. 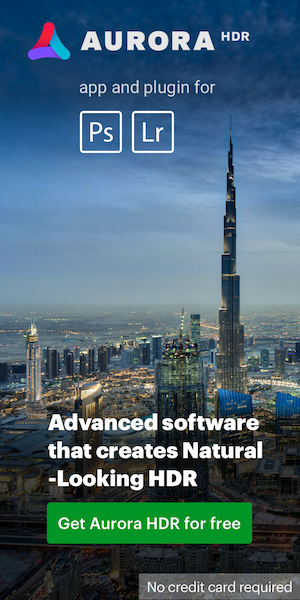 This entry was posted in Adobe and tagged Adobe Photoshop and Premiere Elements 2018. Bookmark the permalink. Trackbacks are closed, but you can post a comment.